Your best source of links, resources, and tutorials about Gemini Classic. A library of useful resources about Gemini Classic. Reset or retrieve your Gemini Classic license here. Have an idea for Gemini Classic? Share it with us and see it come to life. Gemini Classic turns the process of removing duplicates into fun. Find and remove identical files in a blink of an eye and free up valuable space on your Mac. 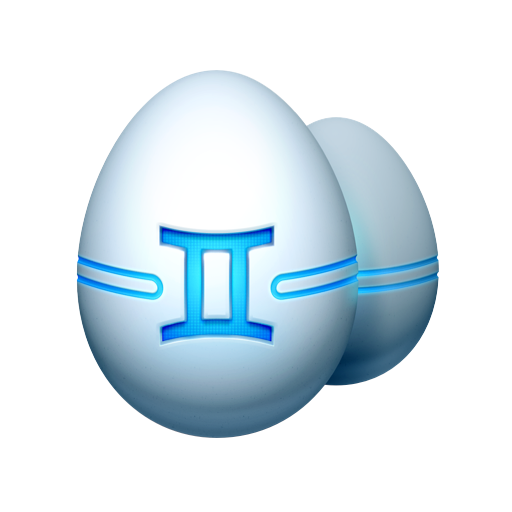 Gemini Classic runs smoothly on macOS 10.7-10.9, so give it a try!